UK's premier online bulk wholesaler for toys, batteries, gifts, gadgets, iPod & PSP Accessories. 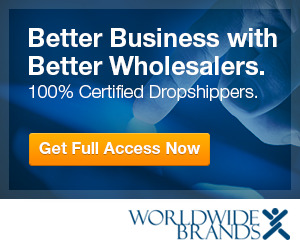 we have thousands of items available for dropshipping. no membership fees and free shipping on every order.